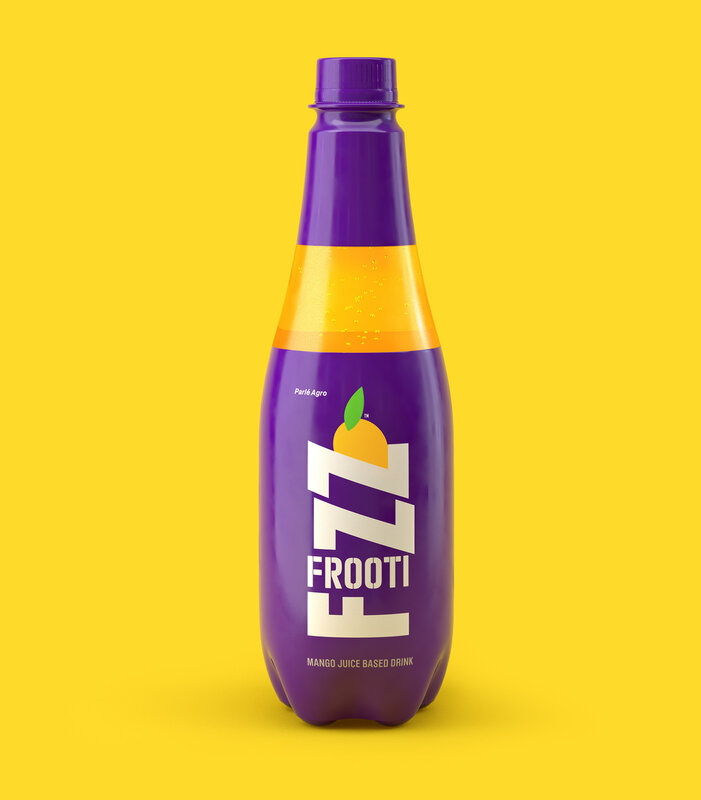 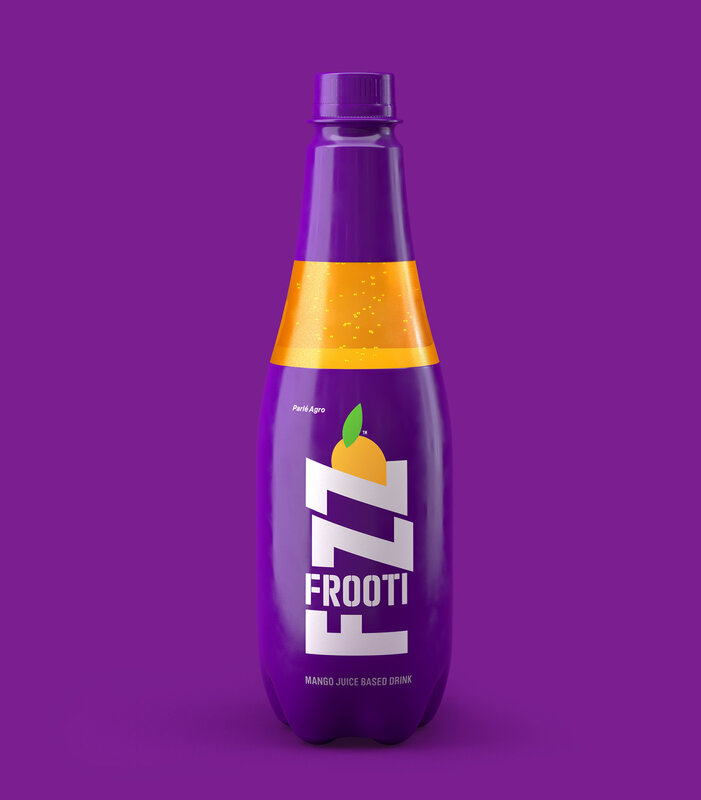 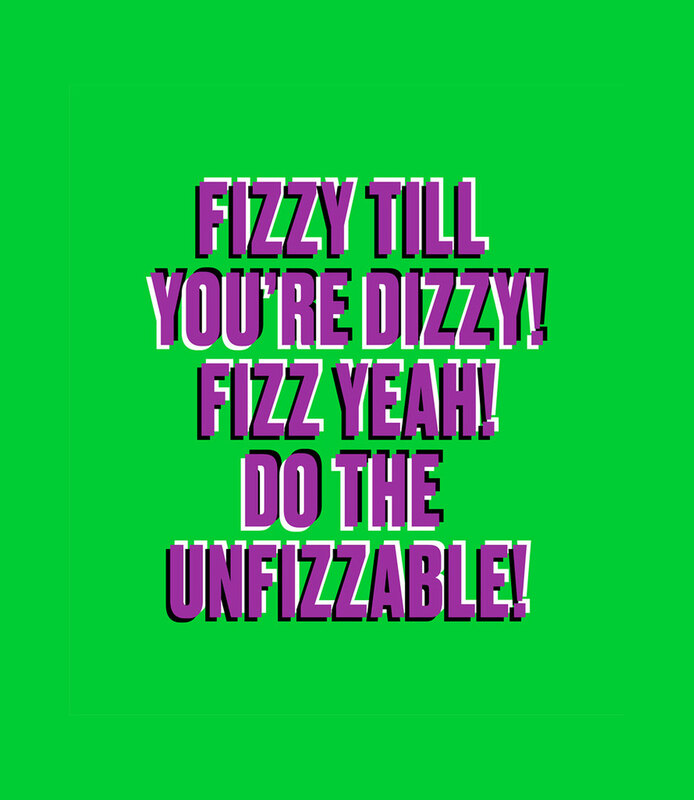 Frooti Fizz is a sparkling mango juice in India. 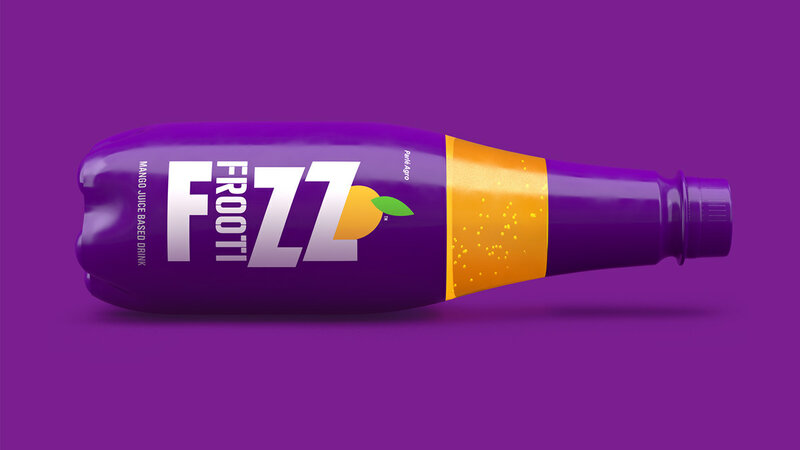 The goal with this new branding was to merge the visual languages from the existing brands so the consumer would feel some familiarity while also recognising a fresh new evolution of these beloved Indian brands. 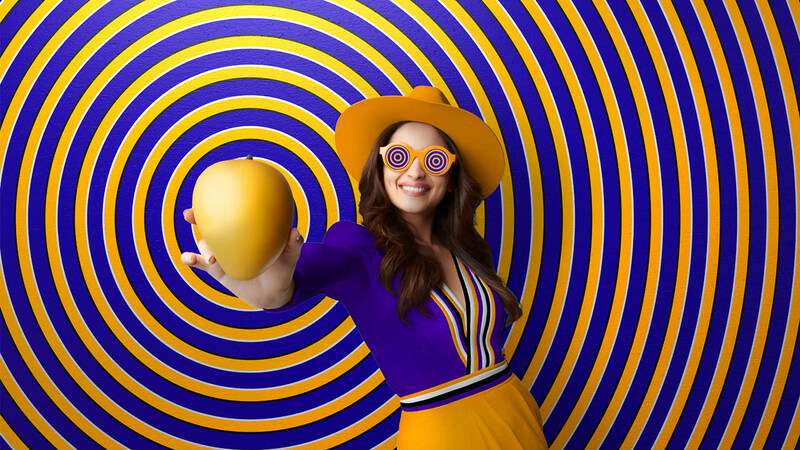 We developed a library of optical illusion patterns that trick the eye: they appear to animate and move even when the images are static. 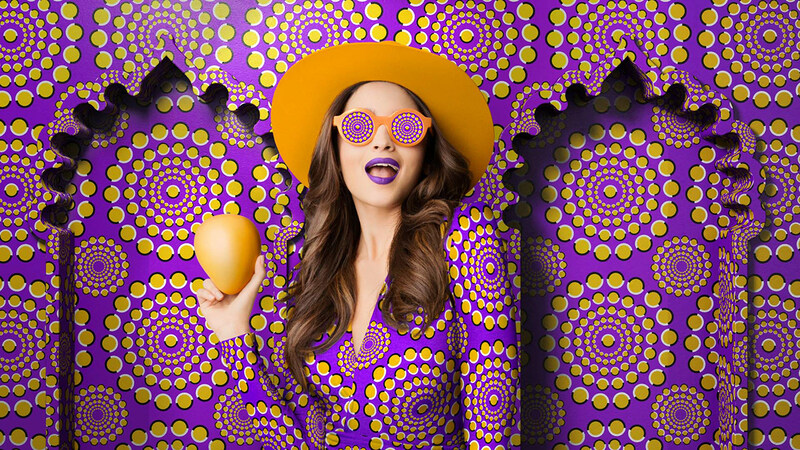 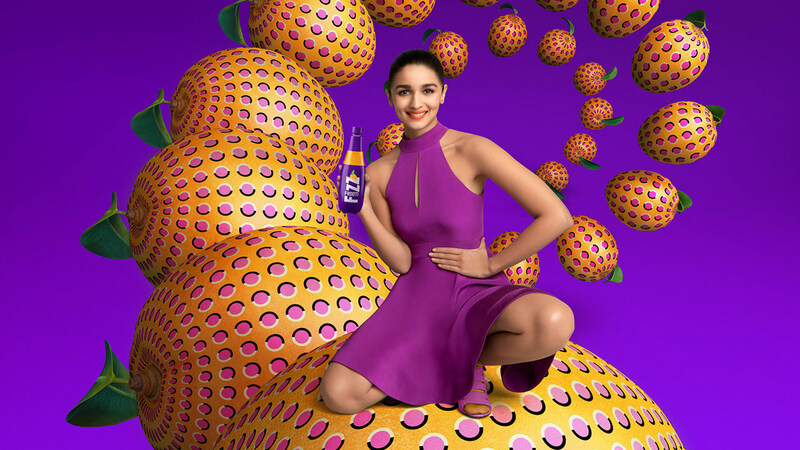 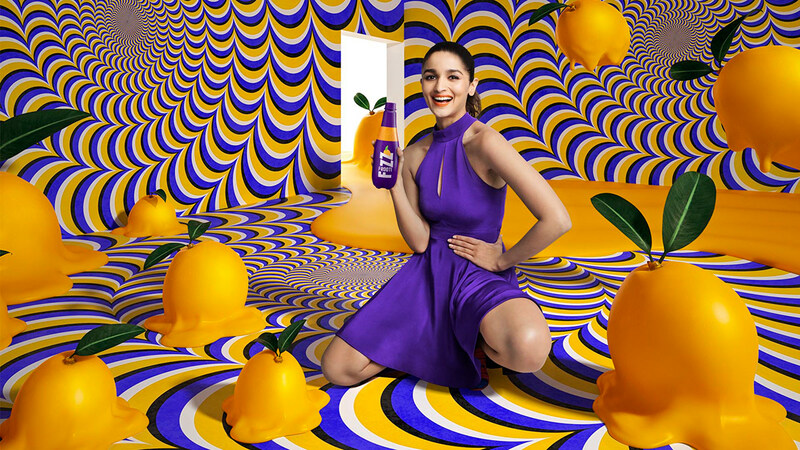 We worked with Alia Bhatt as the brand ambassador as she represents the brand attributes of Frooti Fizz: she's funky, fresh & full of energy.